This paper discusses the impact of online social networks as means to motivate people to become more physically active. Based on a data set from 4333 participants we show that the activity level of people that participated in the online community (for 14 weeks) is significantly higher compared to people that choose not to become a member of that community. Detailed analyses show that the number of contacts in the online community does not have a significant effect on the physical activity level while network density even has a significant, negative effect. On the other hand, the activity level of a participant is higher when his or her friends also have a high average activity level. This effect is even higher when a participant’s amount of friends increases. 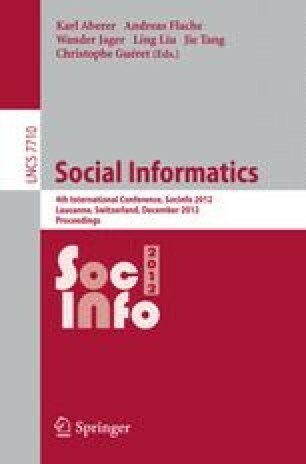 Theoretical and managerial implications concerning the impact of online social networks on offline behavior are discussed.